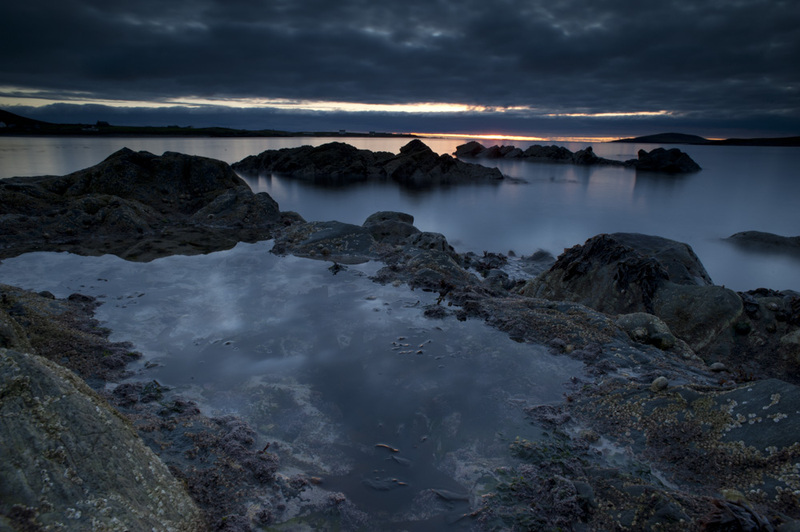 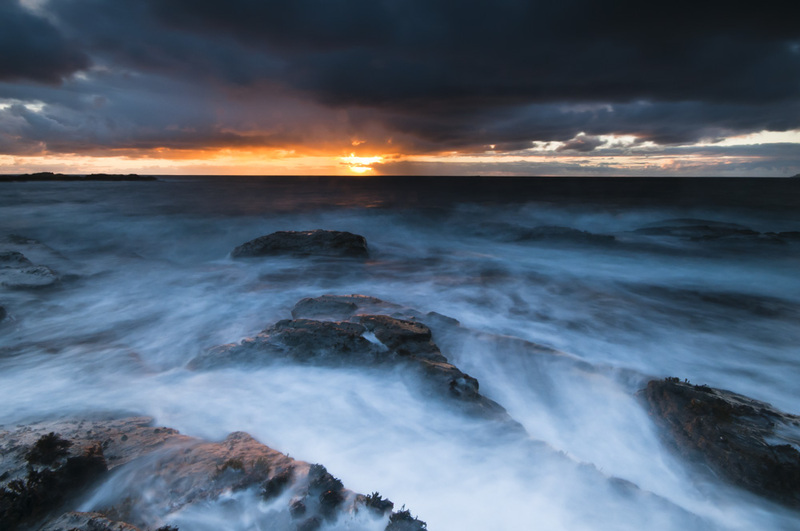 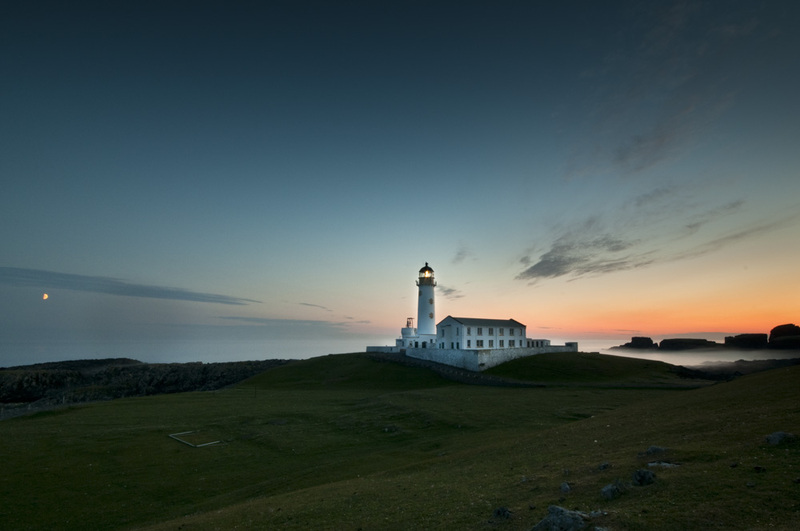 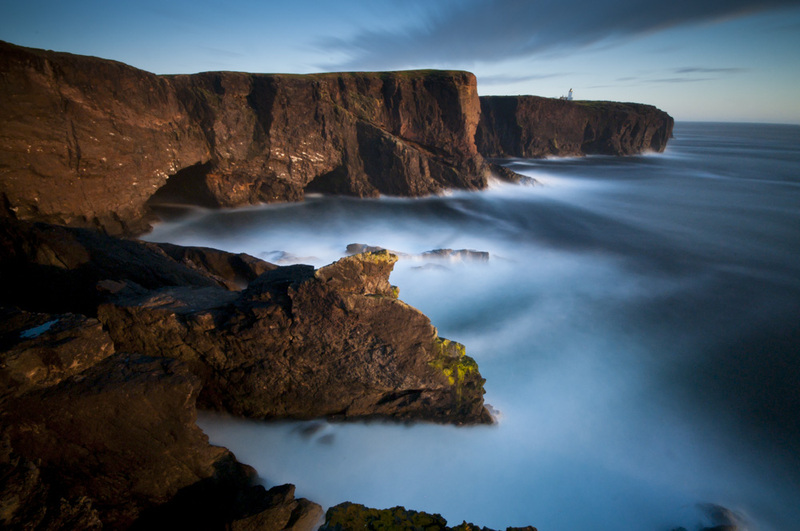 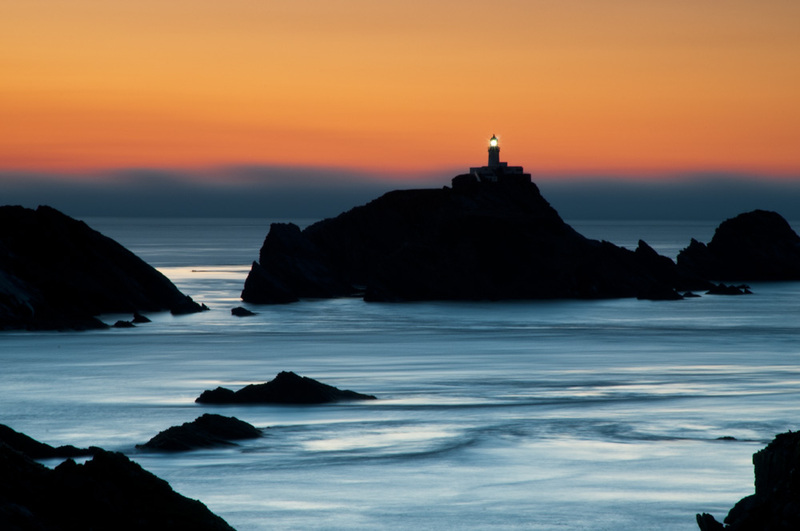 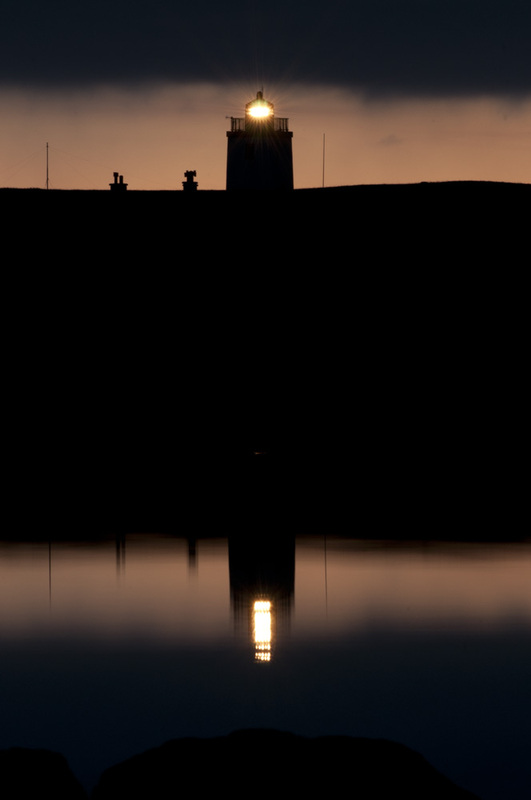 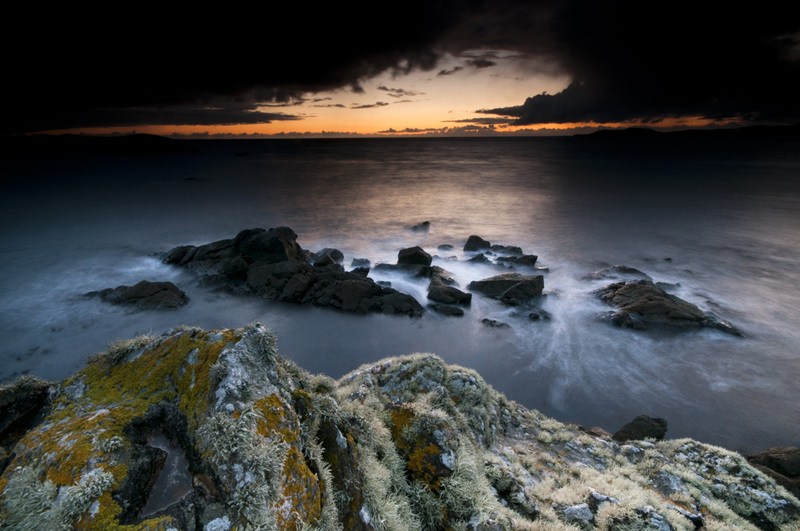 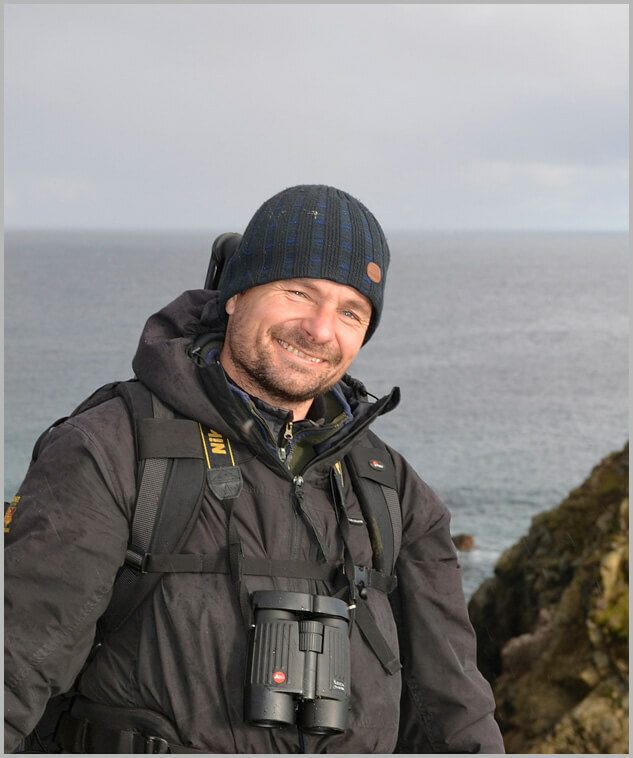 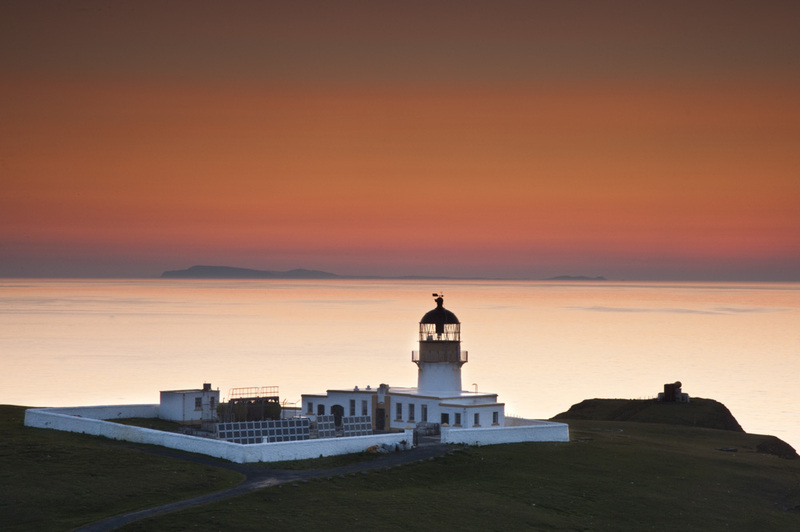 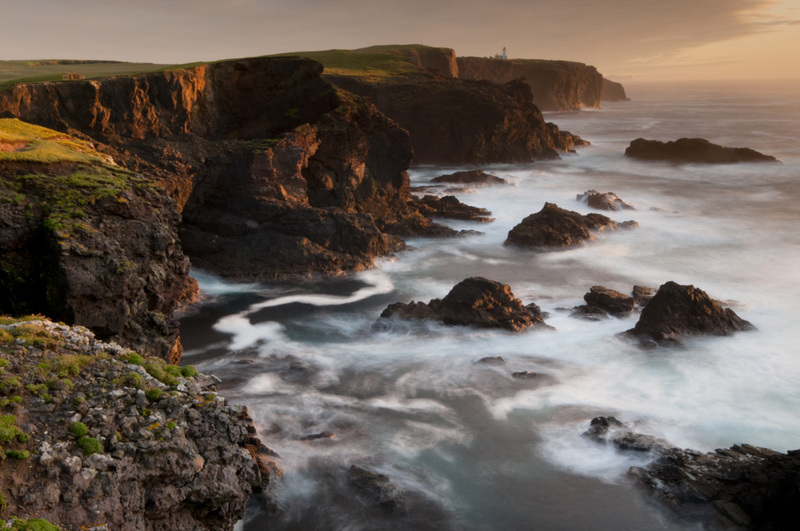 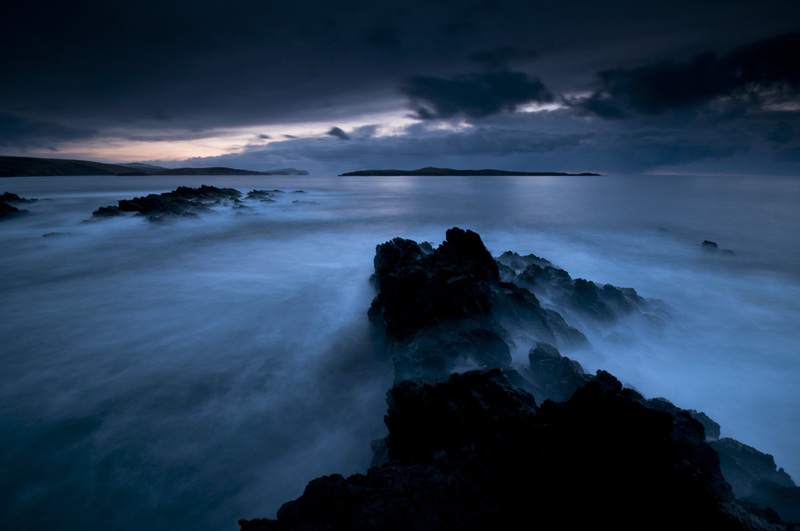 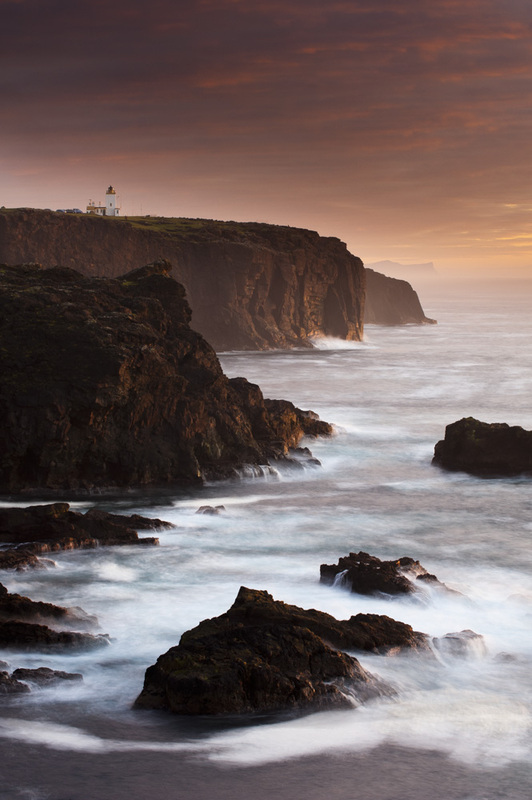 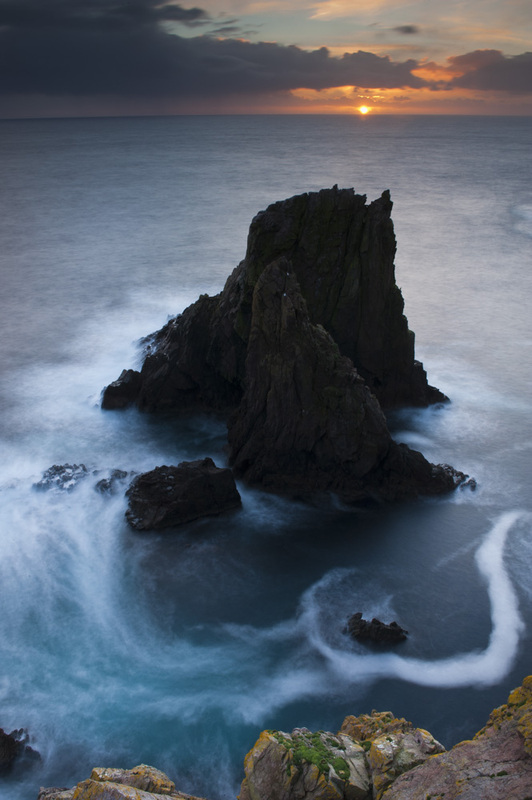 The beautiful and wild coastline of the Shetland Isles is an exhilarating place to make images. 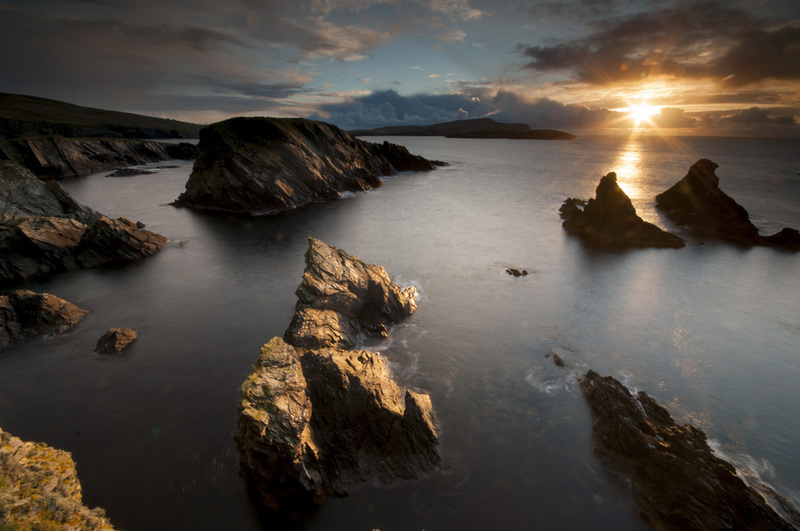 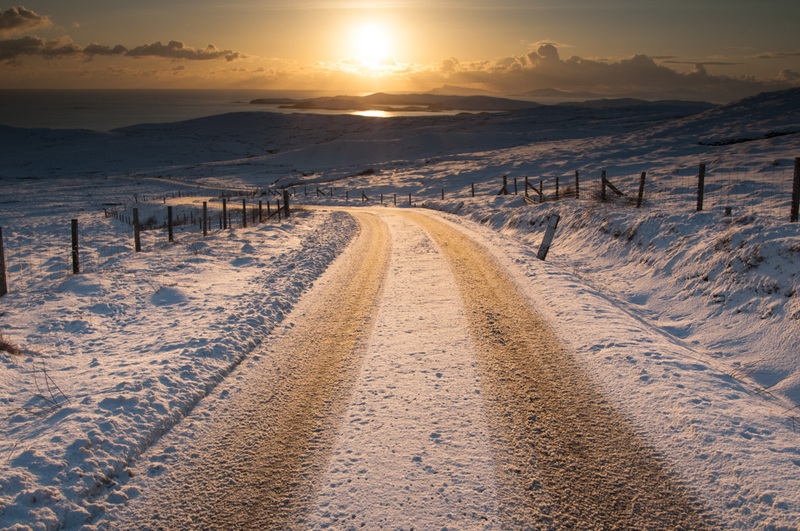 Shetland is one of the most stimulating environments to work in, due to the ever changing light and weather. 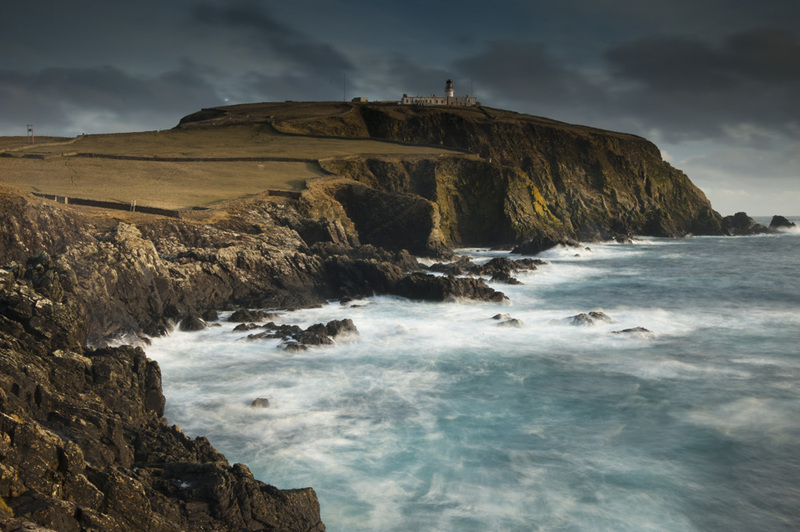 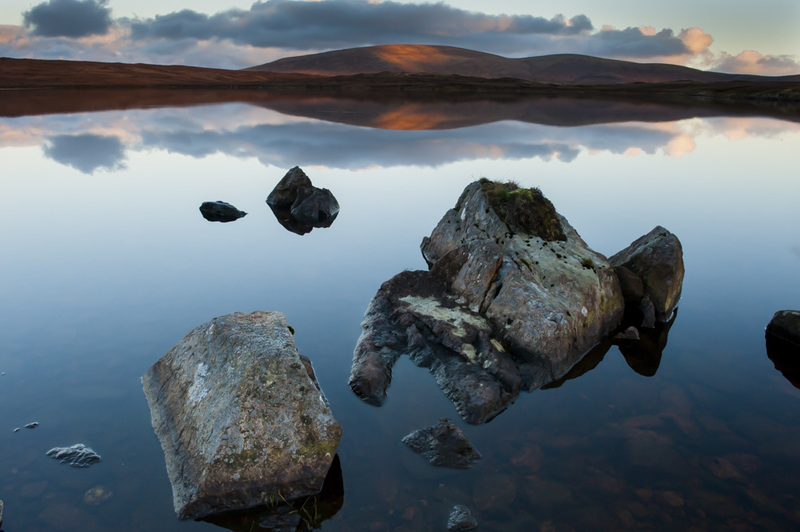 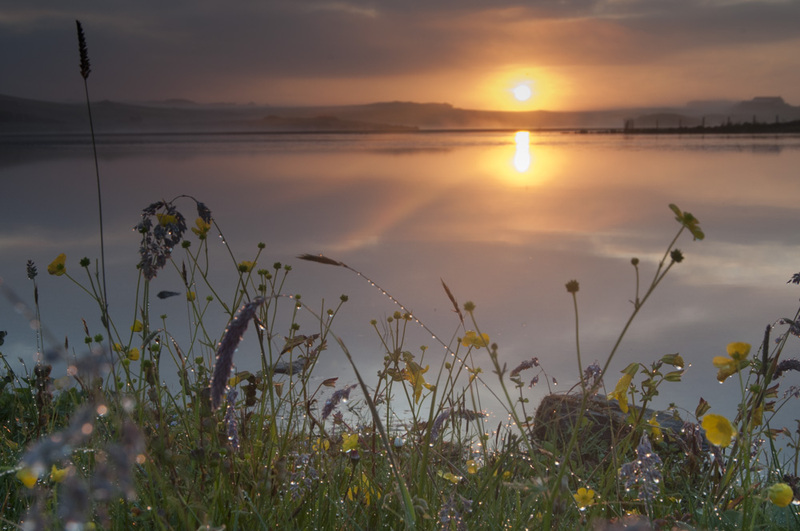 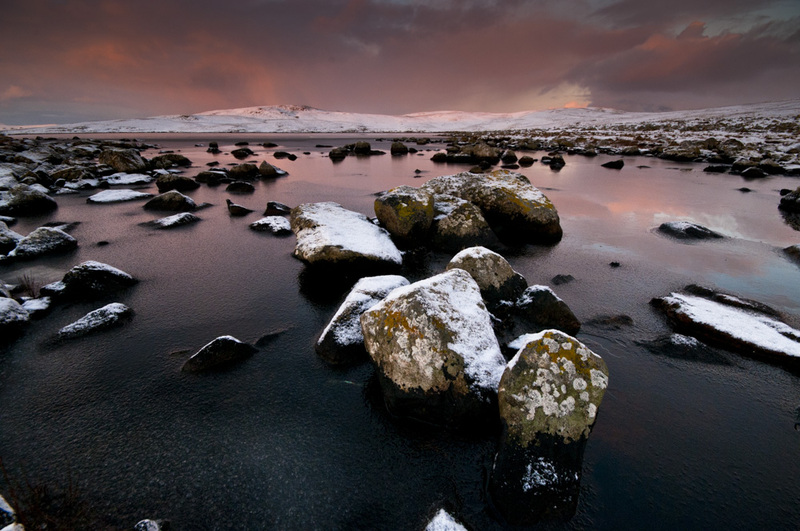 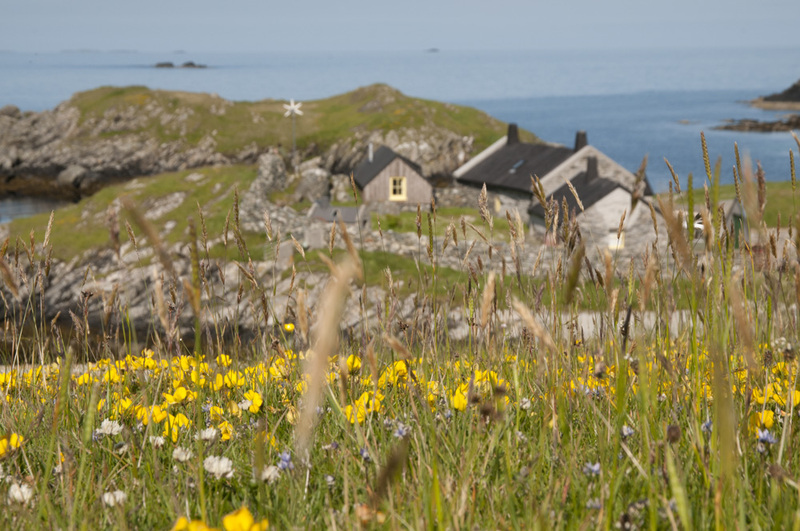 From mid-summer with nearly 24 hours of day light to the stormy winter Shetland days any time of the year you can make compelling imagery of the wild lands of the Shetland Isles.